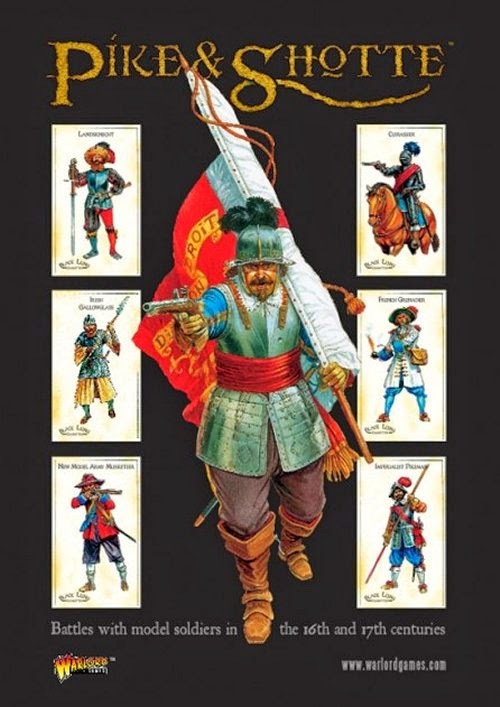 Pike and Shotte Wargaming Rules by Warlord Games is the third rulebook publication. It is a beautiful book in its own right with hundreds of colour photo of the most exquisitely painted model soldiers taken from the world s foremost collections. 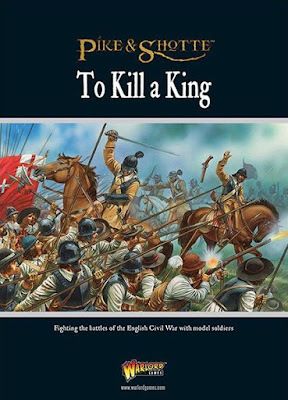 168 pages of colour rich information with an introduction by writer Charles Singleton, this supplement for Pike & Shotte describes the history, armies, personalities and battles of the English Civil War. 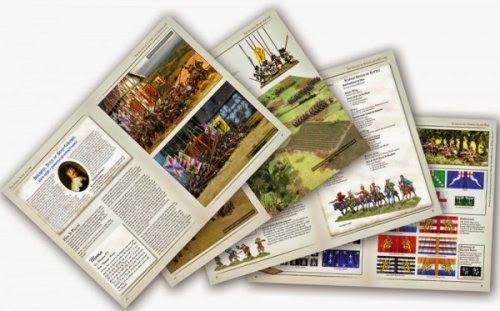 Included are detailed scenarios based on some of the most famous battles, complete with maps and orders of battle/army lists for the main protagonists. Plus a comprehensive Civil War Timeline and detailed look at the armies of the civil war who were the infantry, the cavalry and artillery, how were they organised and fielded. 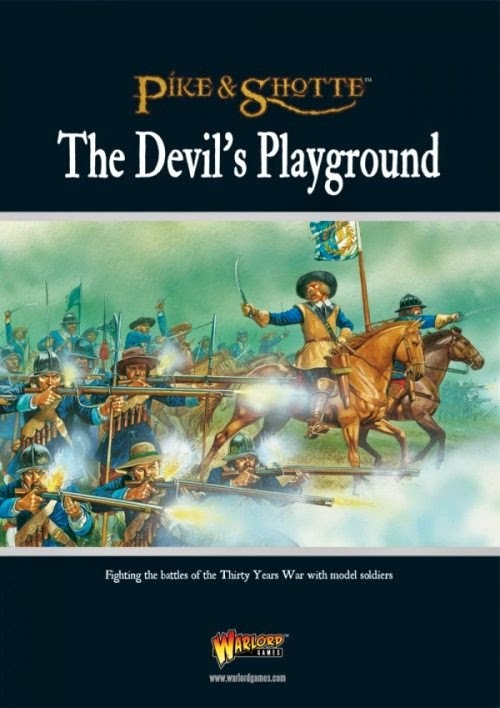 The author then takes you on through the tactics of the Civil War and the military revolution of the period where the Dutch and Swedish systems were learnt and employed, and indeed explained here in detail along with more Civil War tactics. Profiles of the Royalist and Parliamentarian Commanders. Full colour guide to the colours used by participants in the Civil War. Early war army lists for the Scots Covenanter Army of the Bishops’ Wars. Bishops’ Wars Scots Royalist and English Pre Civil War Army. And for everyone who purchases this fantastic tome of Civil War knowledge from the Warlord webstore there is the fabulously characterful FREE miniature of Lord Minimus... we'll find out more about him from our illustrious commander later! The Thirty Years War was a series of conflicts that ravaged large areas of Europe, especially the German provinces, from 1618 to 1648. These conflicts centred on the Habsburg Holy Roman Emperors, Ferdinand II and Ferdinand III, and their opponents. Although viewed by many as a religious war between Catholic and Protestant nations, its roots and causes were also politically motivated. The combination of religious fervour and the political ambition of the European superpowers were to pit vast armies and mighty leaders against each other. The devastation caused by decades of fighting had truly turned Europe into the ‘Devil’s Playground’. This supplement for Pike & Shotte describes the history, armies, personalities and battles of the Thirty Years War. 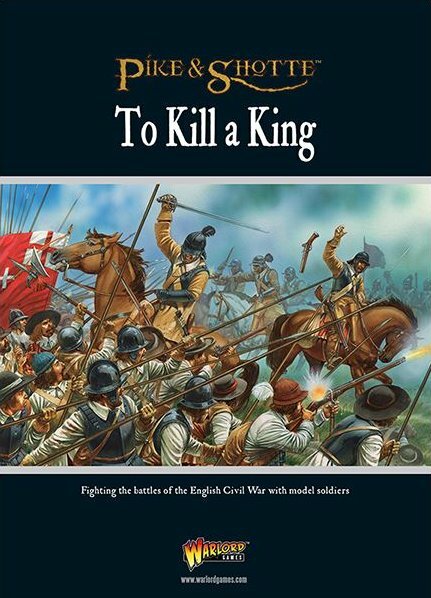 Included are scenarios based on some of the famous battles and army lists for the main protagonists. Pike & Shotte rules summary. Attached to this post are the unit stats for Swedes and Russians, plus mods and notes. They are designed for Warlord Games Pike & Shotte, but can also be used with Black Powder.